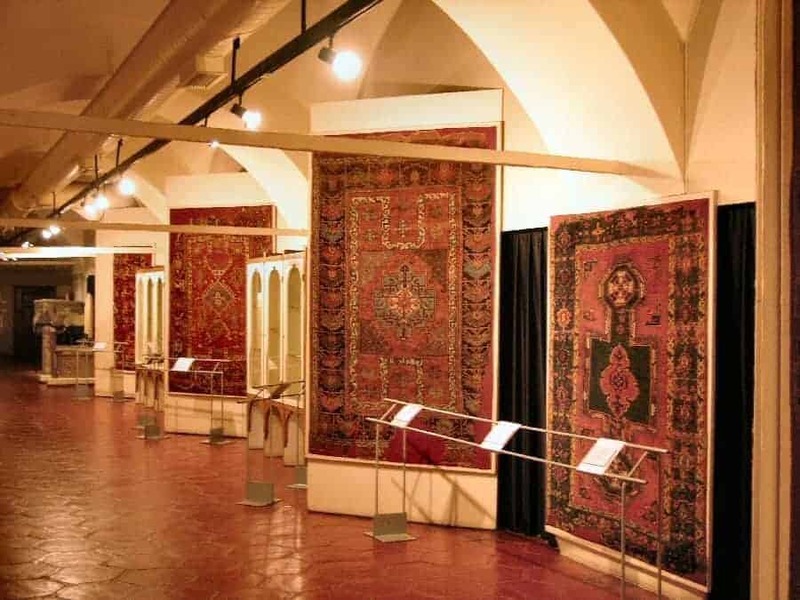 Anatolian carpets exhibited in the Turkish and Islamic Arts Museum in Istanbul. 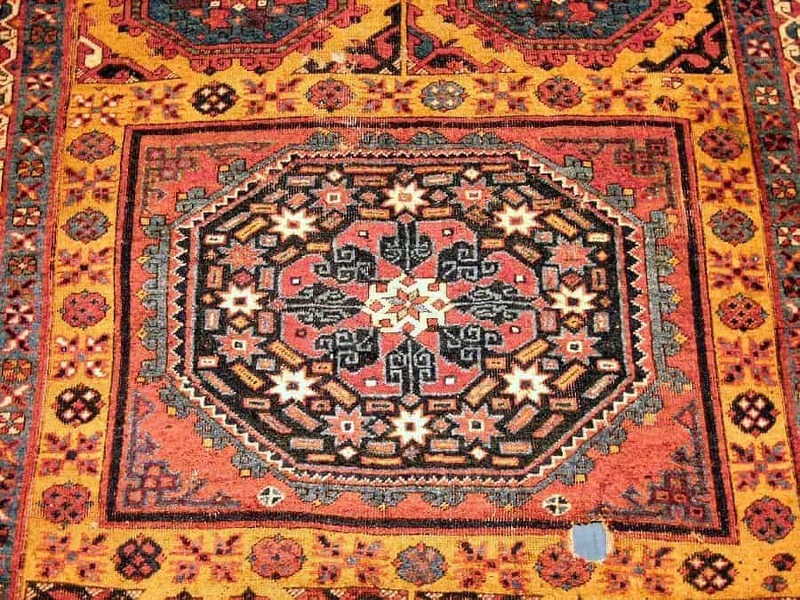 Ladik prayer carpet from the 17th century. 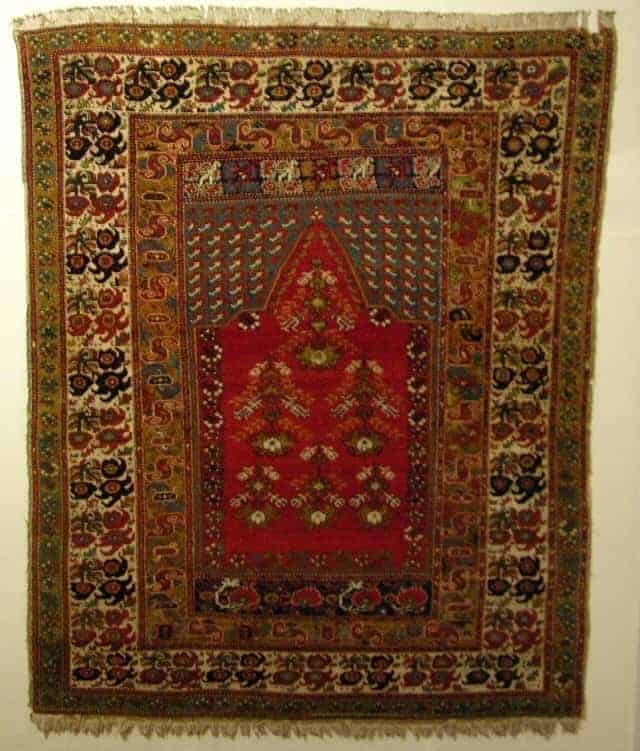 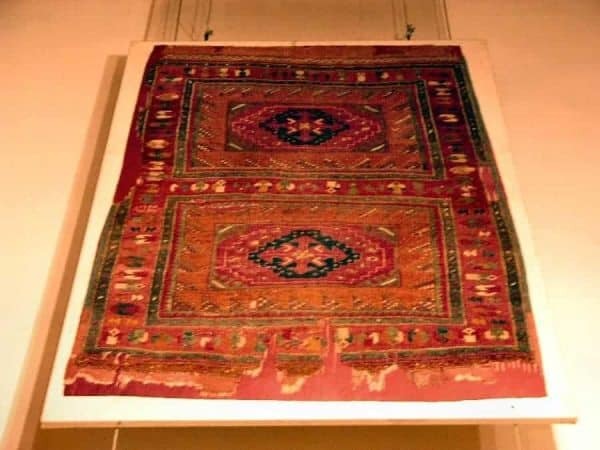 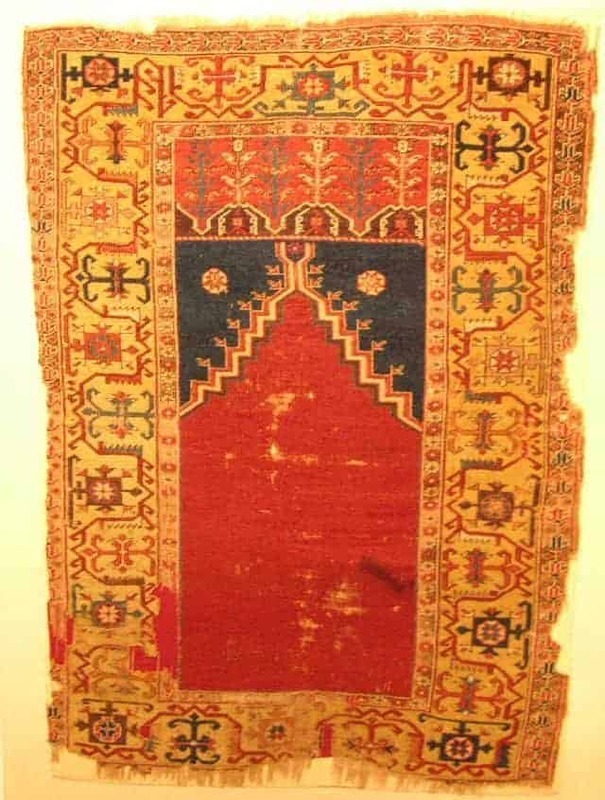 Ghiordes prayer rug from the 19th century. 16th century Holbein rug from Bergama. Found in the Seyh Baba Yusuf Mosque, Sivrihisar – Eskisehir.